This is an itinerary for an upcoming road trip I have planned with some best friends who are visiting from the UK. I’ll do a post on each page as we go and link to it. We are going for 12 days but you could make it much longer by spending more time in each place and/or adding stops in Mackay, Gladstone for Heron Island, Agnes Water for Lady Elliot and Lady Musgrave Islands, Bundaberg, and other parts of the Sunshine Coast near Noosa. You could extend it north to Cairns, and south to Sydney and Melbourne. Likewise you could make it considerably shorter. If you are in a major rush you could do this stretch over two days. You’ll be driving a lot (500km each day with an overnight stop at Agnes Water) and won’t experience the incredible things on offer, but the drive will still be beautiful. We hired a car with Budget as they had the cheapest one way fee ($250 compared with Enterprise’s $500), unlimited km, and additional drivers were free. Although you’ll hear Australians complain about the cost of fuel, if you’re visiting from Europe you’ll be delighted at the 75p/83c per litre price tag. Days 1 to 4 – Whitsundays. One night on Airlie Beach followed by a two night three day sailing trip on the New Horizon. Days 4 and 5 – Eungella National Park. Overnight in the rainforest, day trek to waterfalls. Pop in to the excellent Capricorn Caves on your way into Rockhampton – the last tour leaves at 4pm, or if you’re feeling more adventurous you can go caving and abseiling. If you happen to be there around the December solstice or when they are doing an opera performance make sure you don’t miss it. Days 5, 6, 7 and 8 – Rockhampton, Yeppoon, Keppel Islands. So much more than Australia’s Beef Capital, a beautiful coastal town with excellent fish and chips, and stunning but affordable islands of the Southern Great Barrier Reef to explore. Stop in Childers for dinner at a surprisingly delicious Thai place. Days 8, 9 and 10 – Rainbow Beach and Fraser Island. Overnight in Rainbow Beach before an early morning departure on a one night two day tag along 4×4 tour of Fraser Island with Drop Bear Adventures. If you are OK with a couple of short stretches of gravel roads then skip the A1 route that goes through Gympie and take the stunning scenic route – turn left onto Tagigan Road just after the Goomboorian Travel Shop. If you aren’t doing the kayak trip then take a short detour to Boreen Point and enjoy amazing views across Lake Cootharaba. Try to arrive in Noosa in time to watch the sunset from the Laguna Lookout. Days 10 and 11 – Noosa. Stunning walks in the National Park and kayaking on the Everglades. Days 11 and 12 – Brisbane. Queensland’s capital city. 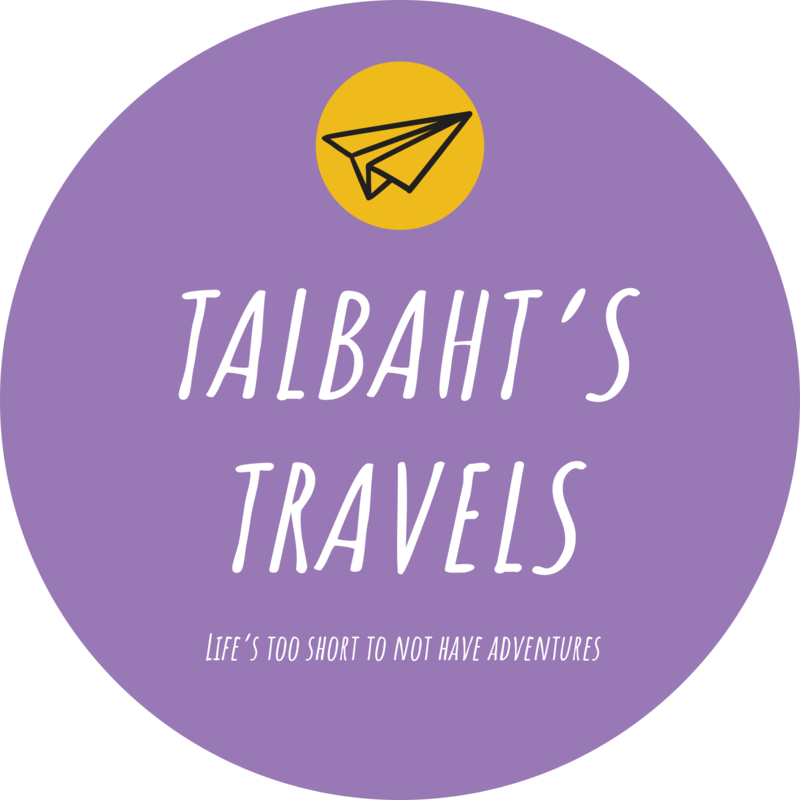 If you have any questions, want help planning your Australian road trip, or have an idea for a guest blog please email contact@talbahtstravels.com.